Particularly useful for the new storyteller. Recommended for large collections. 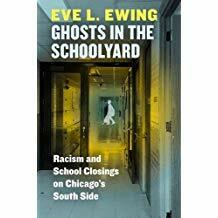 Ewing's graceful prose enlivens what might otherwise be a depressing topic in this timely, powerful read. Recommended to public, high school, and university libraries. This is both a strong advocacy tool for the essential role of school librarians and a way to reimagine a school's culture from the ground up. For school librarians interested in leadership. MANGLIK, Gauri & Sadaf Siddique. 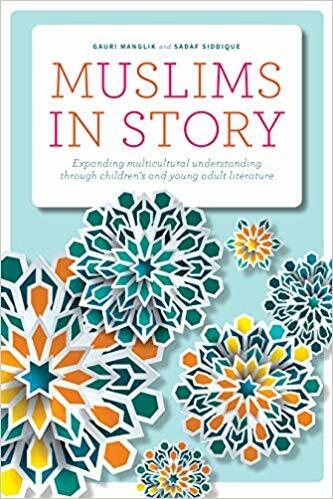 This timely and essential purchase for public and school libraries humanizes Muslims and gives Muslim children authentic mirrors while creating important windows for non-Muslim readers. Librarians, educators, and anyone interested in materials for young people will appreciate this candid, sharp volume full of discerning perspectives on enduring subjects related to children's literature and the human experience. Purchase as needed to supplement existing writing programs. K-12 administrators or professional development coordinators looking to incorporate video-based professional learning into their schools or districts will find plenty of material here. A solid purchase for school libraries with professional development collections. An essential update for scholars. The bibliographies will invaluably help round out LGBTQ+ collections. A pragmatic addition for school and public librarians who work with teens. A must-have for public and school librarians eager to develop movement-based programs. 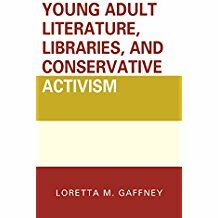 An important resource for youth, school, and academic librarians; educators; and library science students. Useful for new librarians looking for craft ideas to enhance storytime and inspire young artists. YA history buffs and academics alike will want to read, reminisce, and chuckle through this fun and well-done work. A solid addition to classroom libraries and most useful as a resource for middle and high school English teachers. 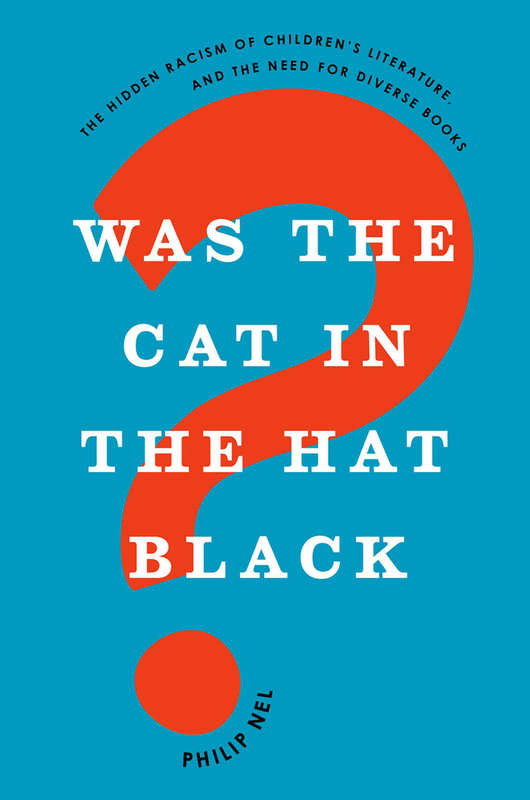 Not a replacement for Salem Press's "Critical Insights," "Magills Literary Annual," or "Critical Surveys" or the Norton Anthology of Theory & Criticism. An exceptionally executed, culturally responsive, and timely work that demonstrates great sensitivity to the needs, interests, and experiences of teenage girls. For library science students and public and school librarians interested in a nuanced examination of Asian American YA literature. 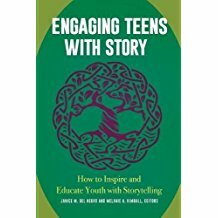 An inspiring resource for all librarians who work with adolescents; those who already own the first edition should strongly consider purchasing this updated version. Highly recommended for public and school librarians, who will confidently be able to infuse writing into children's programs. 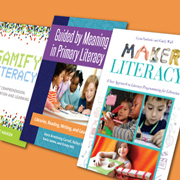 Purchase where current literacy research is in demand. A quick, inspiring guide for public librarians looking to amp up their youth services. 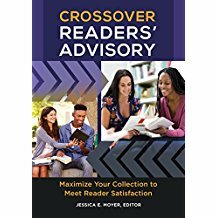 A welcome addition for school librarians eager to provide upper elementary, middle, or high school students with tools for evaluating the intricacies of nonfiction. A valuable professional tool for school, public, and academic library collections. Despite some limitations, this volume does a superb job on many fronts. An essential purchase for public and school libraries, especially given that few other selections on this topic exist. 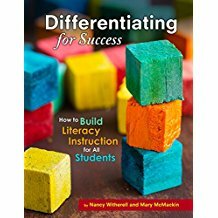 The suggestions for implementation coupled with an honest evaluation of potential difficulties make this an invaluable resource for teachers who want to take their craft to the next level of proficiency. Elementary school librarians and teachers will be inspired to advocate for nonstandardized assessments in child-centric learning environments that emphasize storytelling and stories. Highly recommended. A supplemental purchase on a high-interest topic. A secondary purchase for most librarians, although a good option for those seeking ready-made lessons that require little preparation. 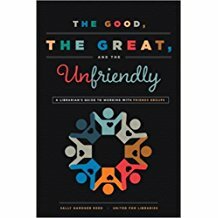 Better alternatives include Aaron and Colleen Graves's The Big Book of Makerspace Projects and Gary Stager and Sylvia Libow Martinez's Invent To Learn. Useful for public librarians committed to combating the "summer slide." A solid guide for public librarians wishing to develop a homework center for students. Despite some issues, this title will inspire readers to develop their own community-building storytelling projects. A useful professional resource, particularly for novice librarians and those unfamiliar with censorship issues. For school librarians working with elementary age students. This title emanates can-do spirit and a willingness to think big, but those seeking case studies and concrete details on how to adapt this style of curriculum integration to local use, and for all grade levels, will need to look for additional writing on the subject. 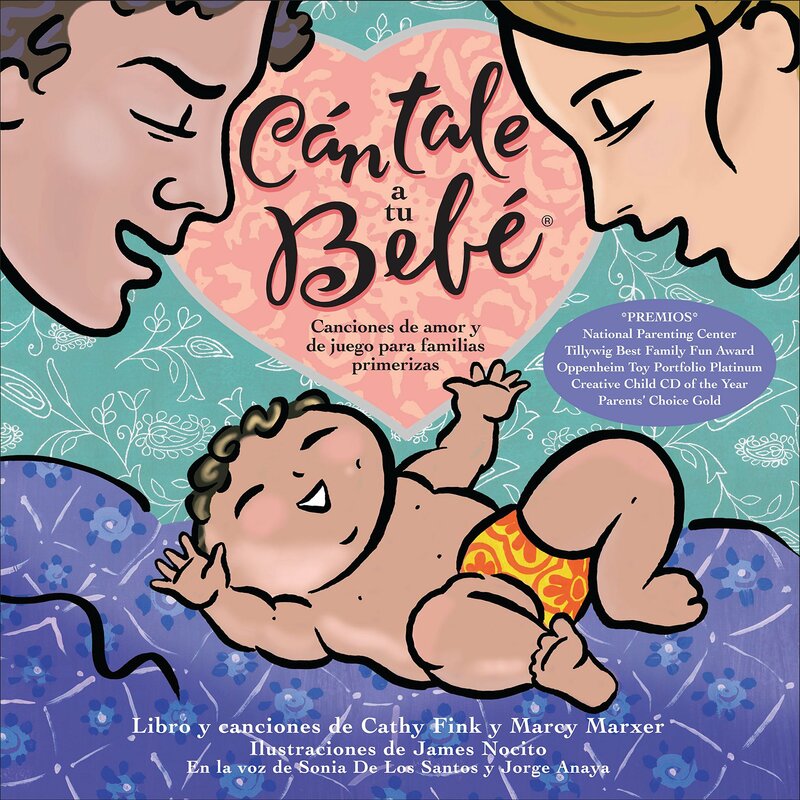 Recommended for primary grade classrooms, English language learners, and resource teachers who use guided reading. Recommended for librarians, teachers, camp leaders, and those who run after-school programs. Library staff new to young adult services will benefit most from this publication, but even seasoned veterans will find inspiration here. Incorporating music and play into curricula and programming is essential to developing early literacy skills in young children. 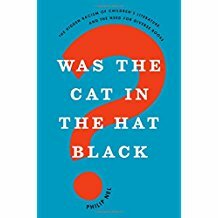 In five essays, children’s lit expert and Seuss scholar Nel (The Annotated Cat) critiques the insidious nature of racism in kids’ books. Not a first purchase, but perhaps useful for librarians looking to better familiarize themselves with Common Core writing standards. It may also be helpful to librarians or classroom teachers seeking to collaborate or expand on writing/research projects. A valuable resource for public or academic librarians. Could also be useful for LIS students. This essential addition to any early literacy collection will be valued and cherished by educators, caregivers, and children. 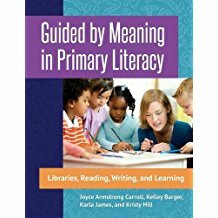 This comprehensive introduction is the rare professional resource that is useful to most educators in many contexts. Library staff involved in programming will appreciate this resource for its no-fail directions and wealth of material. 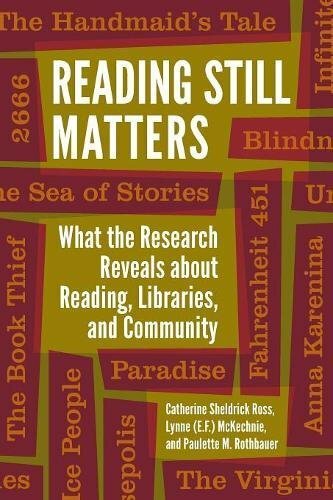 This edifying guide, along with the current edition of the American Library Association's Intellectual Freedom Manual, is essential reading for library students, librarians, and library administrators. A useful starting point for those interested in redesigning their libraries. Readers in need of a more detailed guidebook will want to consult Margaret Sullivan's Library Spaces for 21st-Century Learners. Despite the international focus, U.S. readers will get plenty out of this title. This reading is "right" and highly recommended. 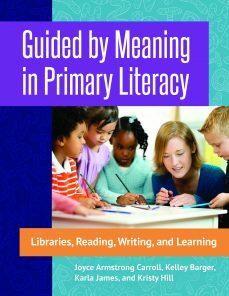 A useful resource for all elementary school librarians. While this volume's intended audience is classroom and subject-area teachers, school librarians who teach upper elementary and middle school students may find it useful, too. With numerous examples, options, and activities that focus specifically on libraries and higher education, this book is recommended for any academic librarian or administrator in a supervisory role. The stories contained in this volume will appeal to those interested in the history of librarianship, the history of occupations, the role of women in the workplace, and oral histories. 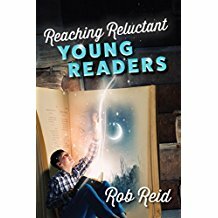 Recommended for all librarians, especially those new to working with young adults. 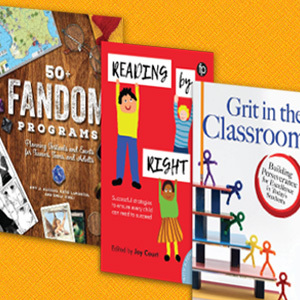 An important selection for educators, especially elementary school librarians and teachers. Librarians and trustees interested in developing a library Friends group will find straightforward, practical advice in this guide. Librarians looking for ways to enrich the nonfiction content of summer programming and to partner with another educational institution will find beneficial strategies from this accessible resource. 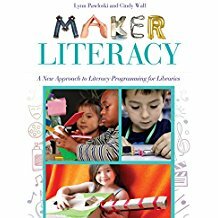 For librarians considering a maker space or for those who already have one, this helpful selection covers all aspects of planning and implementation. 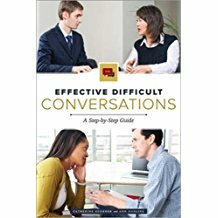 A practical guidebook for those already well versed in the subject, but newcomers should look elsewhere. This work will appeal primarily to librarians who already have an interest in the subject. Also consider Michael Pawuk's Graphic Novels: A Genre Guide to Comic Books, Manga, and More. A valuable programming tool that's recommended for professional training collections in school and public libraries. 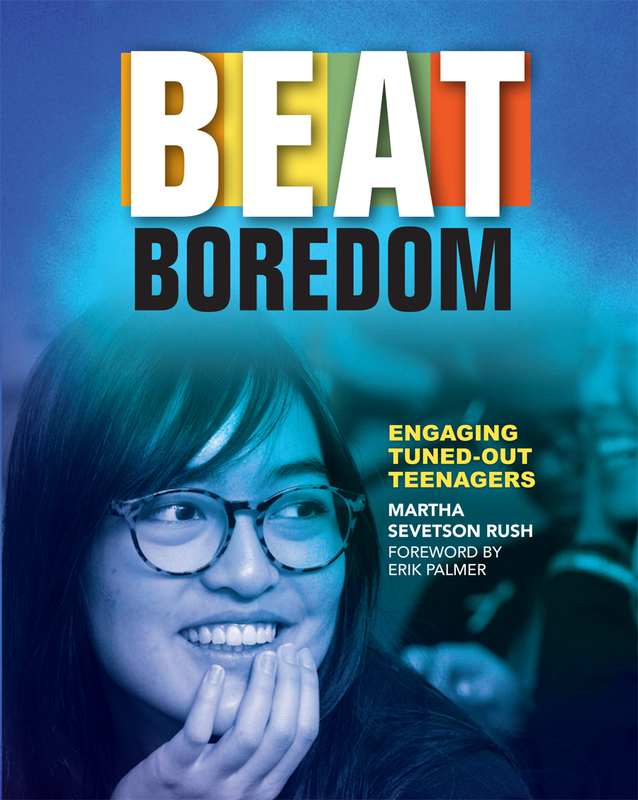 Best for educators whose school administrators are already on board with Genius Hour, but anyone interested in the concept will find useful material within. This cerebral collaborative effort contains several useful gems for the scholarly minded practitioner. A necessary purchase for academic and professional reading collections. Practicing librarians will find this book beneficial, and Howard's scholarly tone and reliance upon a wide body of literature for her analysis make this an ideal addition to library school syllabi. 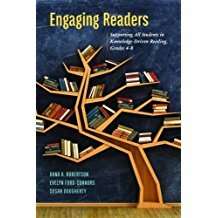 While much of the content is likely to be a review for practicing teachers and school librarians, this selection is an excellent resource for those preparing for student teaching and a useful addition to many professional collections serving elementary school educators. A valuable option for elementary school teachers. Read this to catch up on the research, but be sure to consult other sources as new information emerges. Those curious about starting a yoga storytime program will find this slim volume a solid jumping-off point. 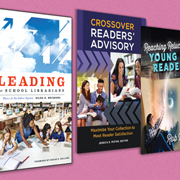 Look no further for advice on how to tempt reluctant middle school readers, how to lead a school library, and more. A highly recommended volume for library professionals who work with or are thinking about working with young adults. RA veterans will not find much unfamiliar information here, but librarians new to RA will discover a basic guide to broaden their knowledge. Useful for librarians entering the field and those who may not be as well versed in the research on leadership; a great read for teachers who have transitioned into librarianship but lack certification or a library school background. A definite purchase for youth services professional collections. Although written for LIS students, this work is also essential for all information professionals and will be particularly valuable to library managers looking to recruit a more inclusive workforce. A must-read for early childhood educators. 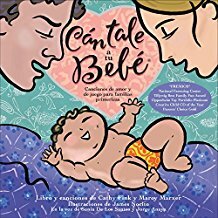 Recommended for large libraries with technology budgets.